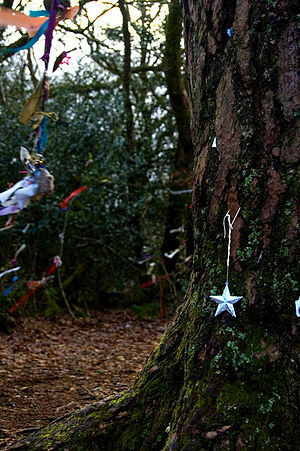 Several times now on this blog have I written about Faerie and the enchantment of our universe. Today I wanted to reflect on a few different things I’ve come across lately in relation to this. 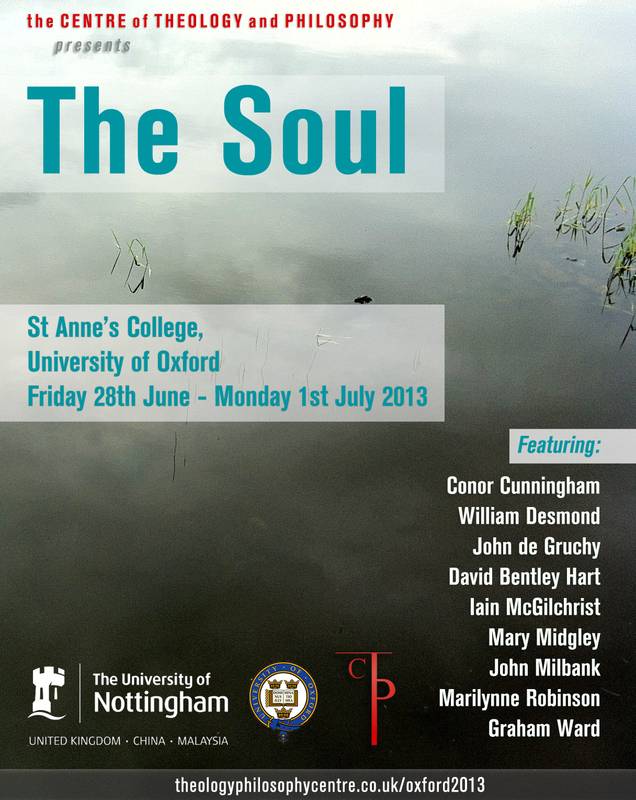 Faeriean is an adjective I made up at the recent Centre of Theology and Philosophy Conference on the Soul after hearing John Milbank’s response to William Desmond’s paper. I’ll come back to that in a moment. I got the idea for the phrasing from Jonathan McIntosh, who has an excellent blog called The Flame Imperishable, and a whole category called The Metaphysics of Faerie, where he does some work on theology and philosophy in J. R. R. Tolkien. For me, Faeriean Metaphysics is the act whereby we recognise the enchanted nature and mystery of our universe. It helps us to see the world with fresh eyes, eyes willing to see wonder in everything. Faeriean metaphysics is the act whereby we recognise that ontology, that is being, is not static, reducible, or de-mythologised. I’m still working on this notion, but I think it is important that our metaphysics include, and be shaped by, Faerie. In the end, as Puddleglum would agree, if the make-believe is better than the real world, I’ll take the make-believe every time. Finally, I noted at the beginning that I came up with the word faeriean after John gave a response to William Desmond’s paper at the Soul Conference in Oxford. John said, and I’m paraphrasing here, to believe in fairies is to believe in the soul. For John, Faerie leads us to the soul, the form of our bodies (in an Aristotelian sense), for both can only be seen when we have the eyes to see. I want to turn this ’round, however. To believe in the soul is to believe in Faerie. Kirk thought only some were born with the second-sight. I would agree when it comes to prophets, especially those who see the outcome of current and future events. However, I believe every Christian who is a temple of the Holy Spirit is imbued with the second-sight, with the ability to see Faerie. We only need to change our perception and we shall see the world rightly. This we must do, or we shall go blind. So, do you believe in Faerie? Why Edmund isn’t Judas: The Chronicles of Narnia, Allegory or Supposition?